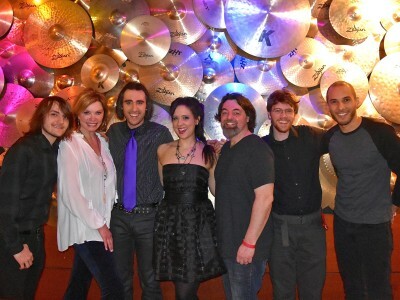 Venus Mars Project performed at the famous Hard Rock Cafe in Boston on Friday March 4, 2016, as part of the 2016 New England Music Awards "Pop Act of the Year" nominee showcase! 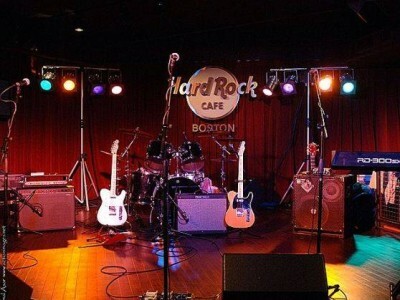 Venus Mars Project Performing at New England Nights at Hard Rock Cafe! 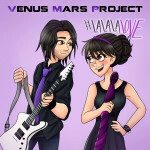 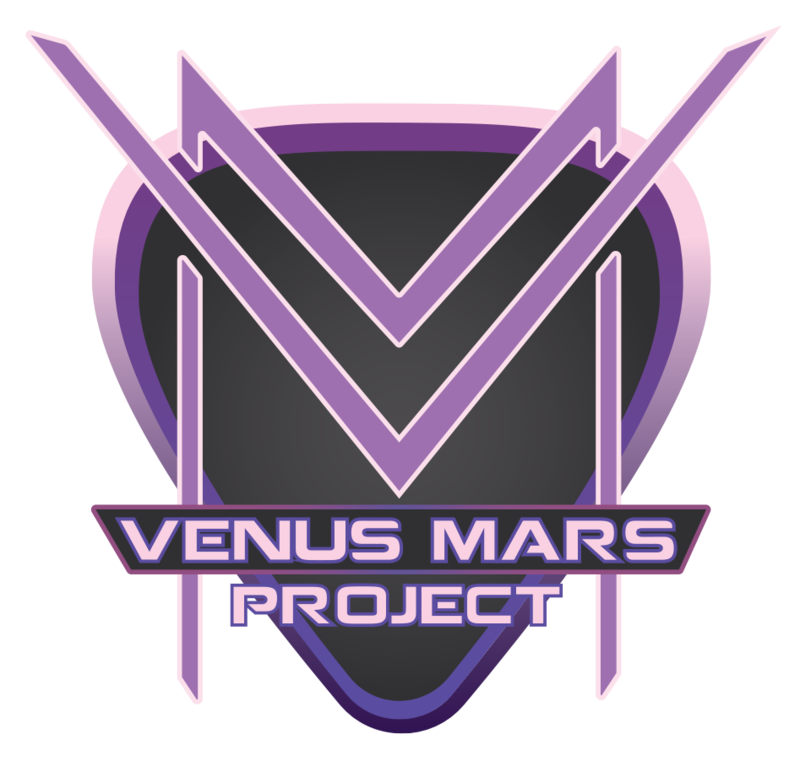 The New England Music Awards Presents "The NEMA Nights nominee showcase" featuring 5 of the Massachusetts nominees, including Venus Mars Project, live at the Hard Rock Cafe in Boston!